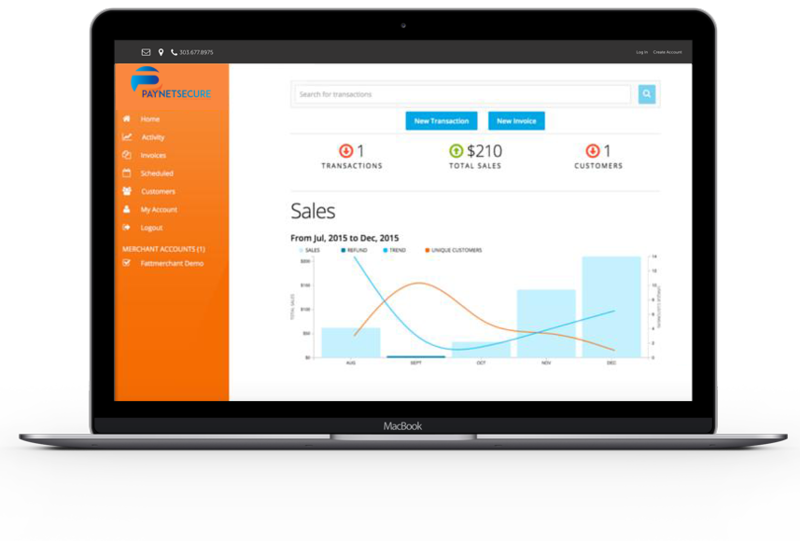 PaynetSecure is a is a Level 1 PCI-DSS compliant payment gateway. 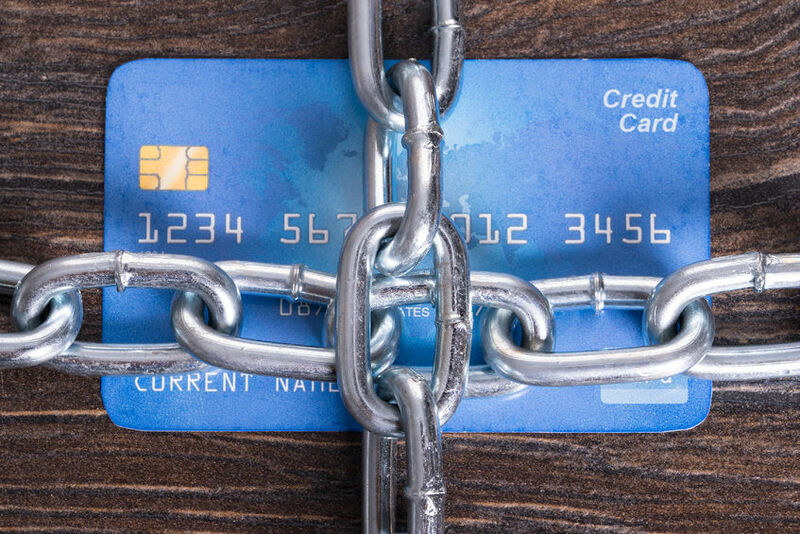 What does PCI-DSS compliance mean? And how does it affect you and your business? 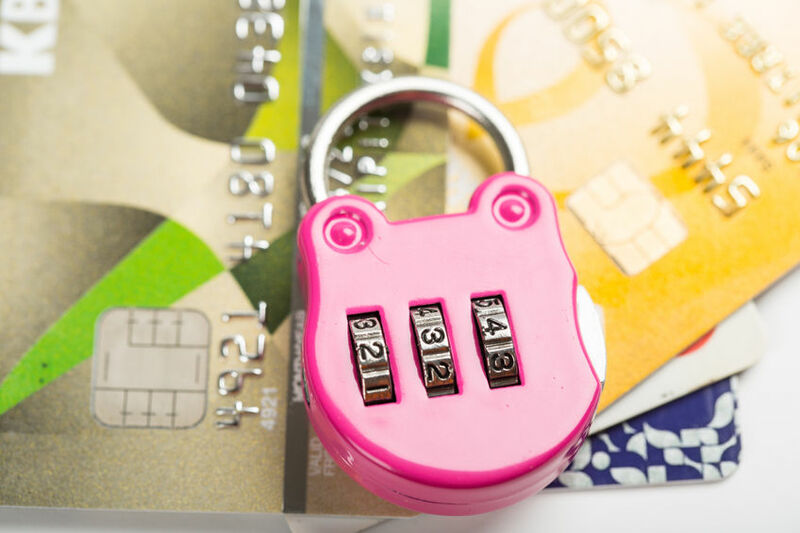 Implements standards for security policies, technologies and ongoing processes to safeguard payment processing systems from breaches and theft of cardholder data. 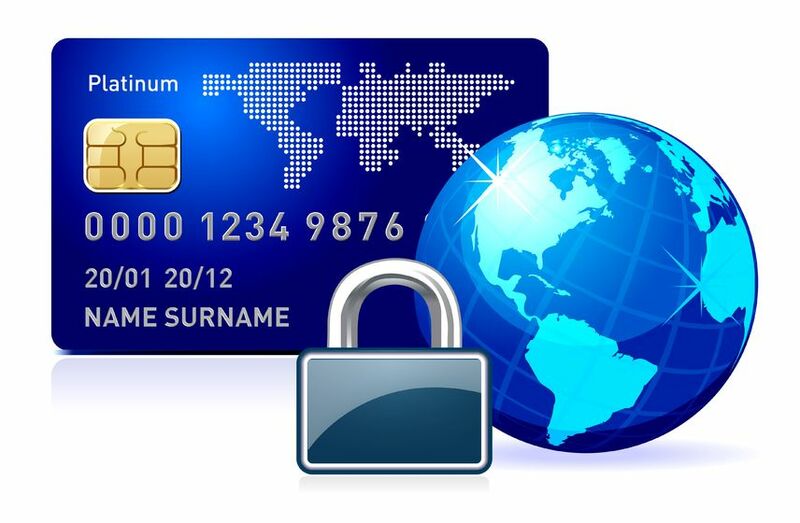 Using a Level 1 PCI-DSS compliant gateway saves you time, expense and responsibility. And drastically reduces your company’s exposure to liabilities from data breaches or theft of sensitive card data. Protecting your business against data breaches is more important than ever. Every day there are new stories about a security breaches, stolen data, and the fallout resulting from them. Stay safe. Processing your transactions through a Level 1 PCI-DSS gateway is the easiest and most cost-effective way to protect your payment processing accounts.